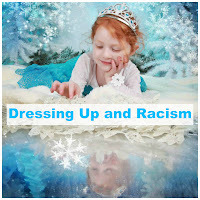 Children's Costumes and Racism; Has the World Gone Mad? Disney may have its critics and it's faults, but it has never been afraid to embrace diversity and culture in its vast catalogue of popular children's films. However, a debate blew up recently on Good Morning Britain, about whether children dressing up as the Disney character Moana could be a case of 'cultural appropriation' and something that shouldn't be encouraged. This isn't the first time this issue has made its way into the media. A post reappeared recently on Reddit, where a mother received a lot of negativity for dressing her daughter up in a Geisha costume for a Japanese tea party. So when does innocent fun become racism? As I write this, I've just spotted one of those BBC idents that appear between programmes, featuring Bangra dancers and at least one of them was a white lady, not Indian, so does that make her racist? As a viewer, what I saw was a bright, colourful celebration of a vibrant culture and I only noticed that not all the dancers were Indian because I was writing this post. Those few seconds of footage give an insight into something amazing we wouldn't normally get to see and that is what I love about today's media, our children are introduced to all kinds of different traditions and ways of life that they wouldn't normally get to witness. It's educational. It makes our children more tolerant, more accepting and more understanding as human beings. One of the first ways our children learn is through role play; through copying what they see around them. We work hard as parents to give them positive role models for this reason and what better opportunity to expose them to the diversity of the world around them. 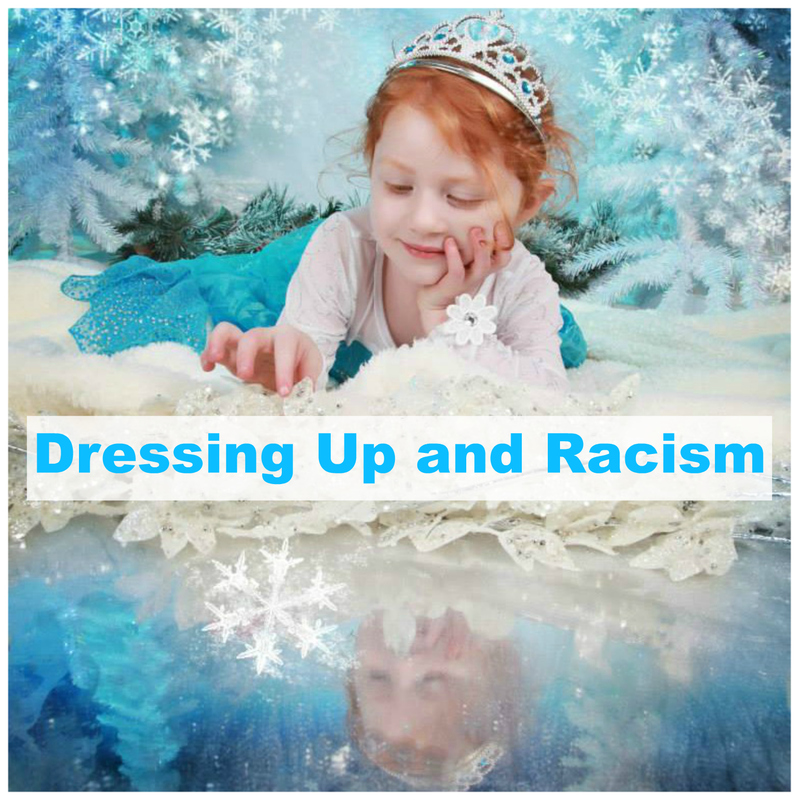 In a national newspaper, an American mother suggested that children should not dress up as Elsa from Frozen, because she is a white princess and may convey the message that you have to look a certain way to be considered beautiful, or a princess. So there you have it, parents have got enough to worry about, bringing up their children to be considerate, thoughtful members of society, without worrying about something that is being made into an issue. Children have dressed up as characters from their favourite shows for generations and what's beautiful about this fact, is that they have probably never given any thought to whether or not they are the same colour or race as the character they choose. Wouldn't it be wonderful to keep it that way? 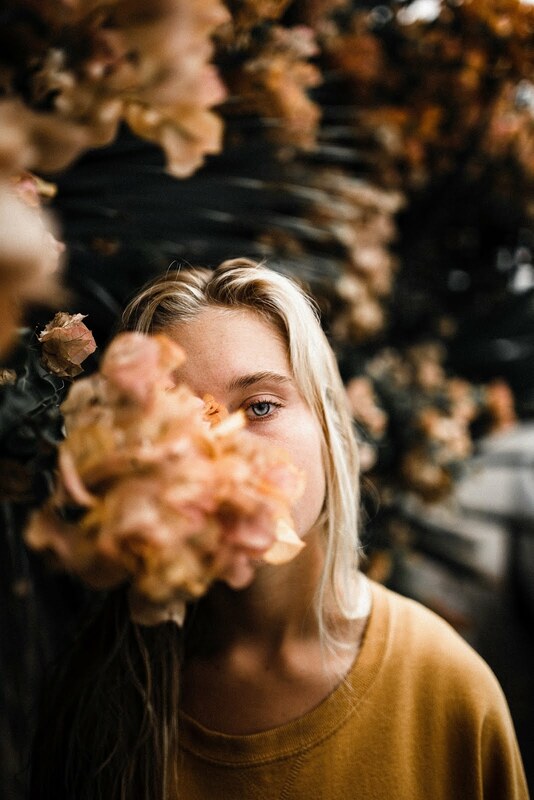 To let our children have that little bit of innocence to just be someone for a little while, because that someone is brave, or strong, or even pretty? They don't care about ethnicity, and isn't that exactly what we are all striving for? Thanks to Tina, from Trials and Tribulations of a Brummie Mummy for lending me her fabulous Frozen photos and Sophee, for the lovely Beauty and the Beast pic. I think you've hit the nail firmly on the head with them not noticing the colour or ethnicity! There is always something !!!! Great post and I'm so glad to see that from a different spectrum of parents we all feel the same about this craziness! awesome post and I agree, it has nothing to do with colour and race... costumes and the argument that it is not okay is stupidity! I just can't believe people would even bother themselves by getting wound about this seriously don't people have other things to worry about! I so agree with you. Let kids be kids for goodness sake. I don't even understand why it's a debate. Costumes are costumes. End of discussion. Of course, unless the person wearing it has an intention to insult another culture, (which I doubt any child would), then that's a different story. I agree with you here, it seems a bit crazy. They're only kids after all! This whole debate is shocking and really there should be no debate. Children should be allowed to dress up in their favourite characters because they love the character, end of. Nothing to do with anytime else! I agree. Children's role play is natural and not racist. I don't think children care about things such as race, at least I hope they don't. Great post. I heard about this they other day. 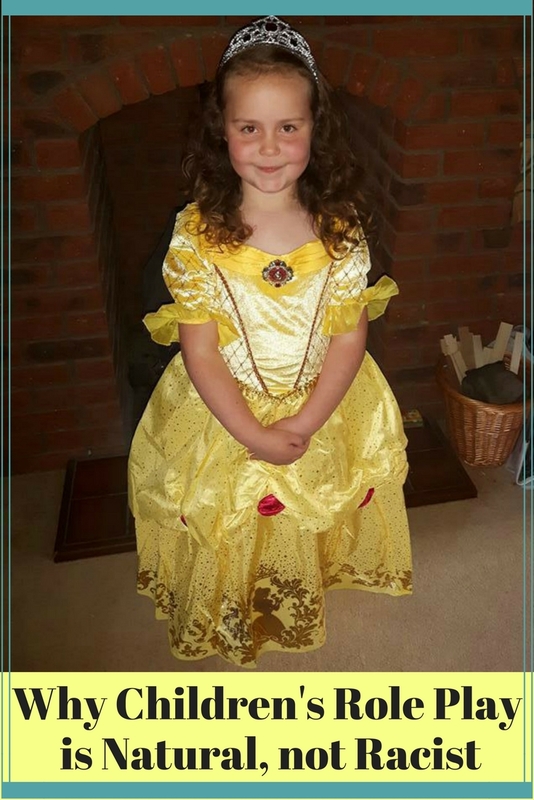 My Daughter use to love dressing up as all the Disney Princesses when she was growing up. She dressed up as she was inspired by that particular princess at the time. Thanks for posting. If a kid has a hero or heroine they should be able to dress up as them regardless of a difference in ethnicity or culture. Learning about and loving other cultures is part of what makes life a rich experience. Wow I didn't realise it had been blown so far out of proportion. It's crazy that so innocent and harmless can be made into something it isn't intended to be. I think some people have way too much time on their hands! Ridiculous! I don't understand how dressing up as someone is racist - it's trying to learn and understand surely that's a good thing. To me it should be about intention, nobody wants to accidently offend someone else of course but most of the time it seems to be that the offence is actually taken by a third party and the supposed 'victim' isn't offended anyway. Children should be "allowed" to wear what they want, when they want. It is the adults of this world who poison innocent minds and parents who bow to the pressure of "normal". If I son wants to wear a dress he bloody well will! I was amazed when I first saw this debate. I just think its happening a lot political correctness gone mad. The same can be said for gender bias in clothing, my DS and DD both wore jeans and t-shirts growing up and I could pass down the clothes. Now you look in Mothercare and the clothing section is divided into pink and blue even for newborns and even some prams come in pink or blue. Many parents want to know the gender of their baby before it is born so they know what to buy! When did a baby stop being just a baby, why does it have to be defined by its gender? I watched the debate on television with an open mouth about children dressing up as Moana being offensive - My daughter loves the film, has a doll and if she wanted to dress up as Moana I would let her in a heartbeat! I'm speechless, why are they even debating this!!! I saw the programme where a woman of Indian origin said that dressing in clothing from another culture was cultural appropriation and therefore wrong, and I absolutely disagree with her. When I wear Indian clothing to attend an Indian wedding with my husband, who is originally from India, I am not engaging in cultural appropriation. Instead I am acknowledging that my Indian in-laws prefer me to wear that type of attire to an Indian religious ceremony and function. 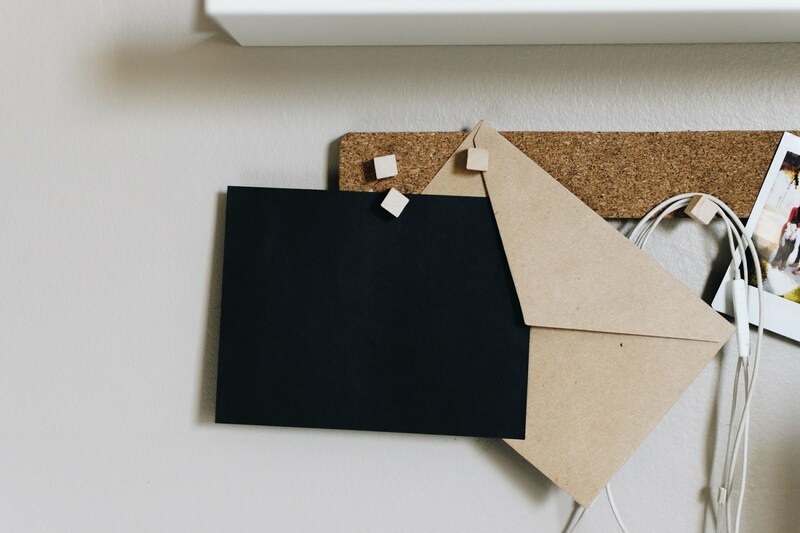 It also represents their acceptance of me as my husband's wife, something which took a long time as they were against our getting married and didn't speak to us for several years. In terms of kids dressing up, if someone had told my mixed race daughter she couldn't dress up as a princess because she was not white, I'd call that racist, not white kids wanting to dress as Moana.